I प्यार Peeta Mellark. . Wallpaper and background images in the Peeta Mellark club. 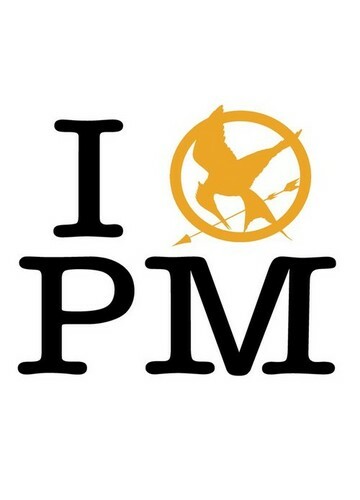 I LOVE PM!!!!!!!!!!!!!!!!!!!!!!!!!!!!!!!!!!!!!!!!­!!!­!!!­!!!­!!!­!!! May I please kiss him? You can kiss him but i already am so u will hav to wait for forever.